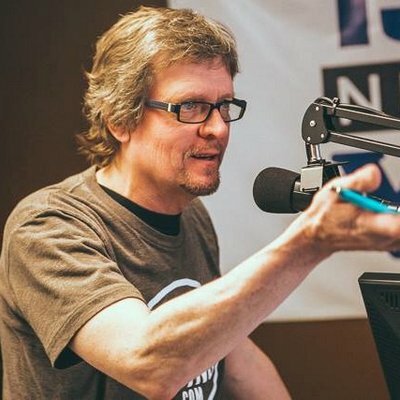 Veteran journalist and host John Sinkevics keeps the spotlight on talented West Michigan bands and the burgeoning regional concert scene. 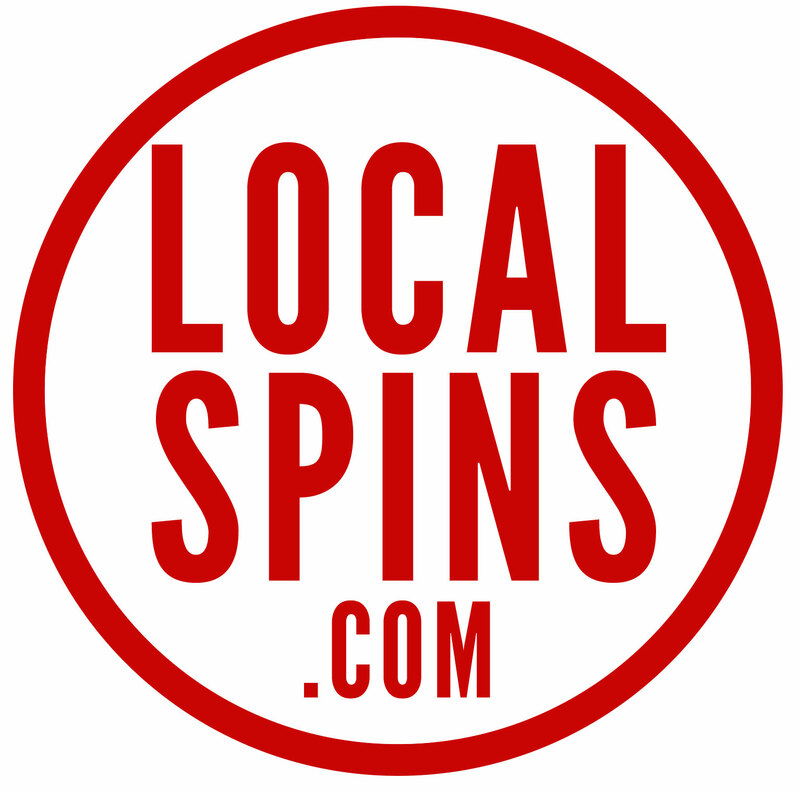 Local Spins focuses attention on a host of important and eclectic Grand Rapids area bands and solo artists, through interviews, live in-studio performances, and spins of some of the best new local recordings, often heard for the first time anywhere on the radio! Episode No. 238 of Local Spins on WYCE on April 19, 2019 -- the final day of the Spring Fund Drive -- featured an in-studio performance by Luke Winslow-King, the debut of new regional music and some listener requests. The March 29, 2019 edition of Local Spins on WYCE (Episode 235) featured an in-studio performance by Grand Haven electronic music artist Silent Spirit and the debut of new tracks by Michigan artists and more. Episode No. 234 of Local Spins on WYCE on March 22, 2019 featured in-studio performances by Grand Rapids hip hop artists Steven Malcolm and J.Rob, with the debut of new tracks by several Michigan artists. Episode No. 233 of Local Spins on WYCE on March 15, 2019 featured in in-studio appearance by Grand Rapids jam band Desmond Jones and the debut of several tracks by Michigan artists. 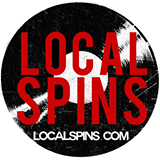 This week's edition of Local Spins on WYCE (Episode No. 231) featured the debut of new tracks by Michigander, In the Valley Below and more. Episode 229 of Local Spins on WYCE (Feb. 15, 2019) had host John Sinkevics interviewing in-studio guests Deep Greens & Blues -- a Grand Rapids alt-country band which also performed two new songs on the air -- as well as debuting new tracks by West Michigan artists. Episode No. 228 of Local Spins on WYCE for Feb. 8, 2019, was a special Jammies edition of the show, featuring performers/nominees North Country Rounders in-studio and tracks from several nominated artists. Keeping the spotlight on talented West Michigan bands and the burgeoning regional concert scene: That’s been a mission of John’s since becoming a lead music critic and entertainment writer for The Grand Rapids Press 15 years ago. John hosts the weekly “Local Spins Live” radio segment on WYCE 88.1 FM every Friday at 11 am. 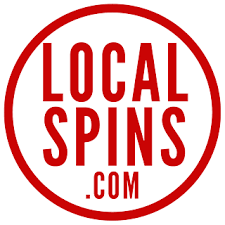 John also sponsors a Local Spin of the Year award for West Michigan bands/artists and organizes regular “Local Spins Live” concerts featuring local and regional acts, along with posting CD reviews of regional artists and bands. John was honored in early 2012 by community radio station WYCE-FM at the Jammie Awards as a Legacy Award winner, recognized as a “Community Partner” for his support of the local music scene. He holds an honors degree in journalism from the University of Michigan and is co-founder of The Honeytones, once described as “the deans of Grand Rapids’ pop-rock scene” and a band that stages an annual Feedback concert to benefit Access of West Michigan’s food pantries for the needy. He’s also a diehard fan of the Detroit Tigers and, especially, the Detroit Lions, proudly wearing a “Rebuilding Since ’57” T-shirt which, sadly, has proven to be the case year in and year out for this underachieving NFL franchise.